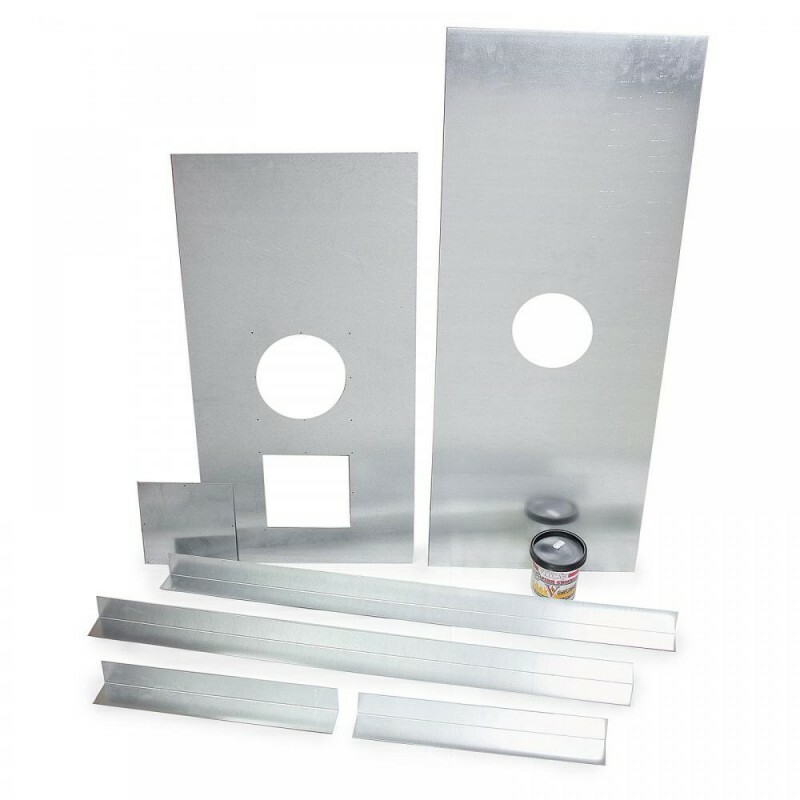 904 GRADE Build Your Own Flexible Liner Kit For Woodburning Stove With 5"
High quality Ultimate Dura Flue 904 grade twin lock 5" (125mm) flexible liner with a 30 Year guarantee. There are other cheaper 5" liners out there but they are cheap for a reason and can pull apart when being installed. Flue liner is not a product you want to fail within a few years because of the high install costs; this is why Ultimate Dura Flue liner is trusted by professional HETAS installers all over the UK. Dura Flue liner is imported from Germany and finished off here in the UK. It even won runner up at the product of the year awards at The Hearth and Home Show 2013. 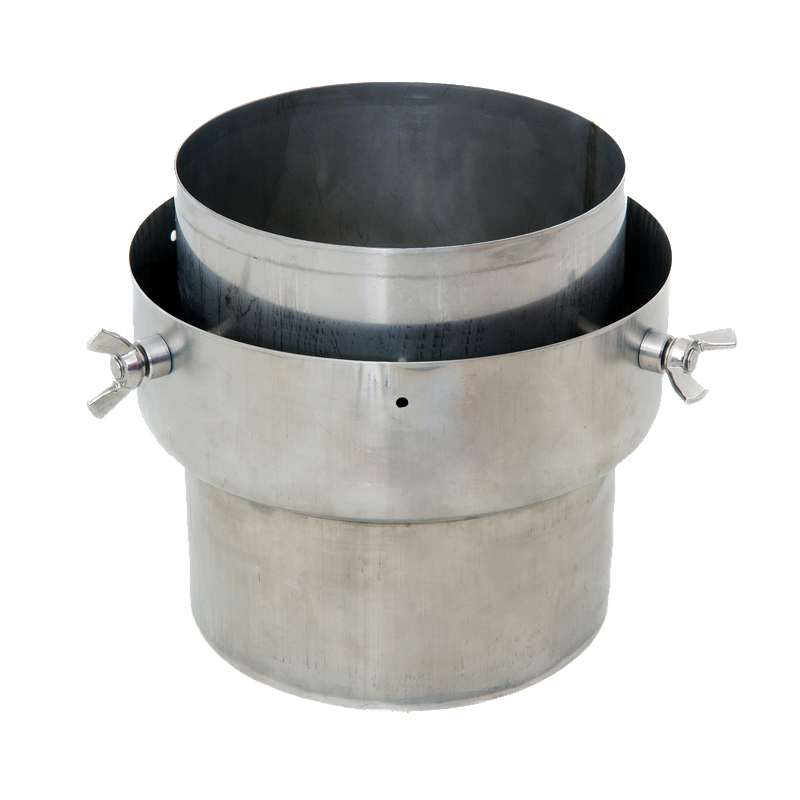 Ultimate Dura Flue Liner is made from high quality 904 Grade stainless steel with an additional 316 grade external layer for extra protection against moisture. Formed in a completely different way than most liner, Ultimate Flex has an unbreakable lock between layers which prevents it from pulling apart at all and keeps the inside super smooth. A super smooth core allows deposits to flow smoothly back down the chimney preventing blockage. We have sold most liners available on the market and feel there is no match for this liner. We would rather sell this liner and not have the stress of customers phoning up a few years later because their liner has failed and they need to buy a new one. Choose the adapter to join to your stove pipe. A 5 - 6" adapter connects a 5" flue pipe to a 6" liner. You cannot reduce down from a 6" liner to a 5" flue pipe. The flue can only be increased. Optionally add a 5" register plate kit to cut off airflow from the chimney making the stove draw better and become more efficient, or select "No thanks"
Optionally choose a cowl and fittings for the top of the chimney, or select "No thanks"
904 Grade liner is recommended if you will be burning coal or smokeless fuel as well as wood. If you are using your stove predominantly to burn seasoned wood, you might consider a 316 Grade 5" (125mm) chimney liner kit. 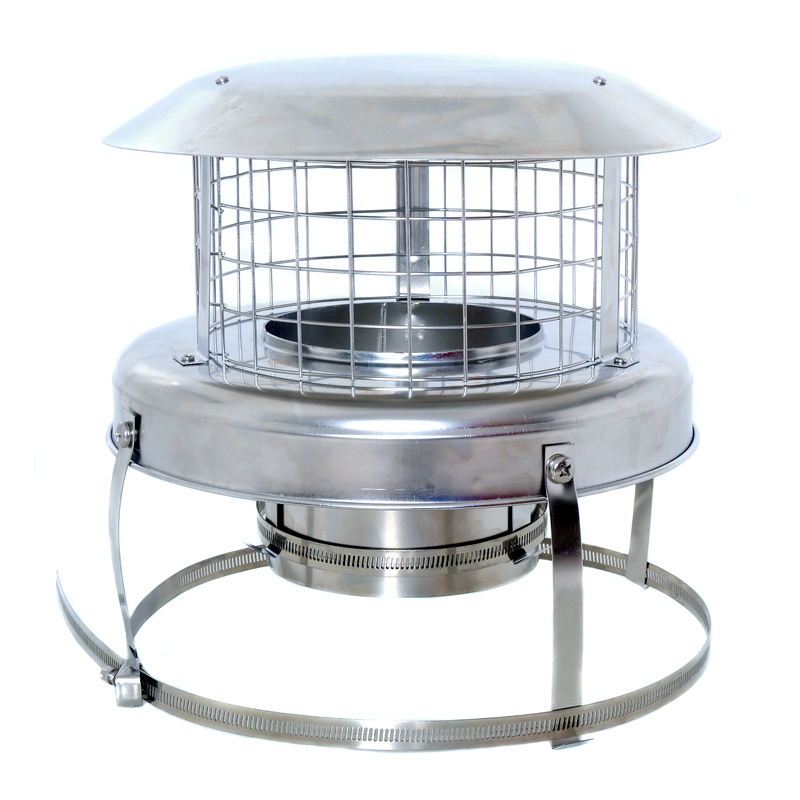 All fittings supplied in this package are provided by Colt Chimney Products, one of the leading manufactirers of stove fittings in the UK. To find out how much your Delivery will cost, please complete the form below. Please note that this is the price for delivery of 904 Grade Build Your Own Flexible Liner Kit, 5" (125mm) (From £119.99) 30 YEAR GUARANTEE only. The final amount might change depending on the contents of your shopping bag when you check out. All stoves and accessories will be delivered in two to three days. For more details see our Delivery page.